Our headquarter office will be closed from 15th of Feb. till 20th of Feb.
resume normal business operation on 21st of Feb. (Wednesday). so grateful that you’re with us. 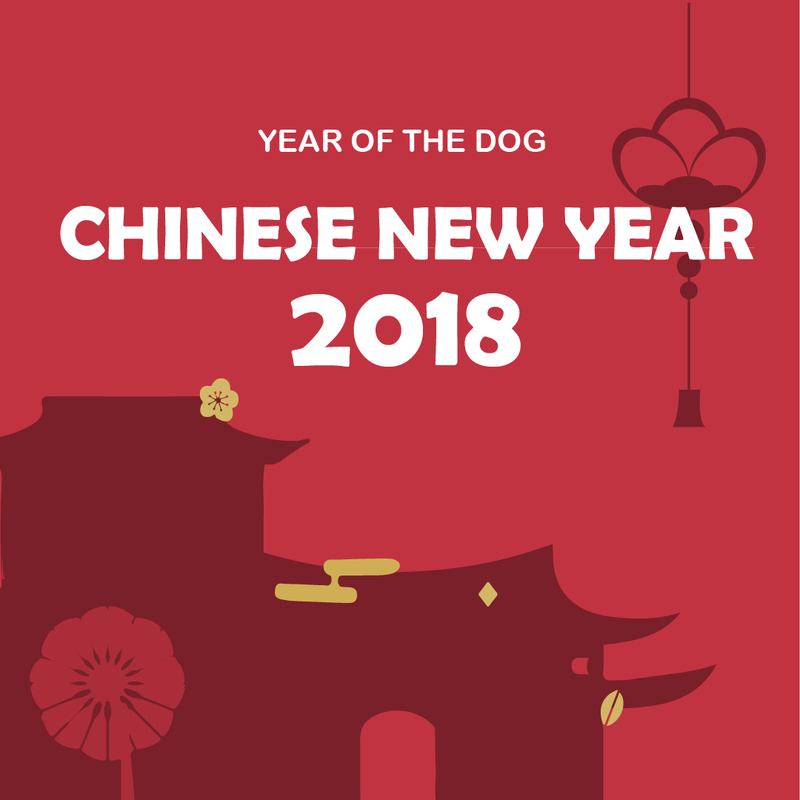 IBIYAYA wishes you have an auspicious Year of the Dog!